We Calibrate Oscilloscopes. UKAS, quick turnaround, best prices. 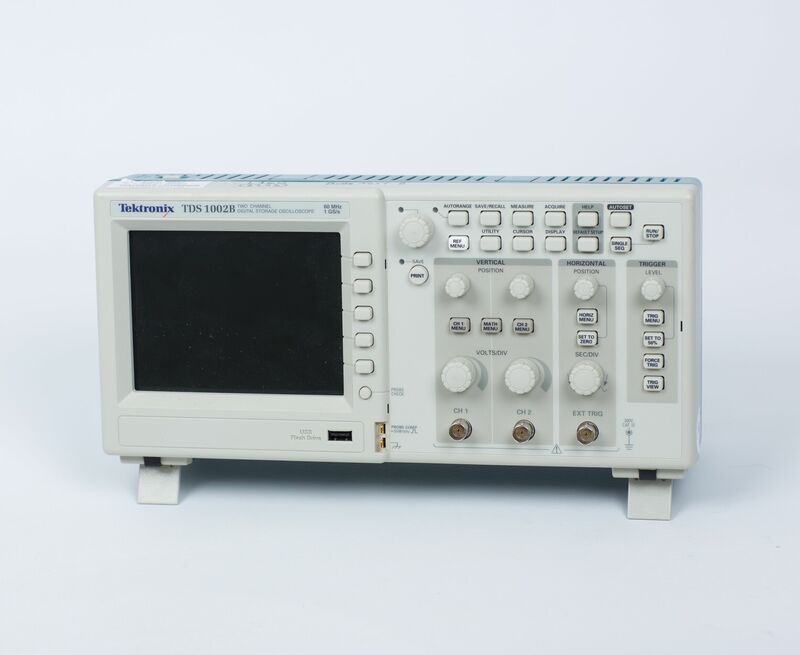 We can calibrate many different manufacturers analogue Oscilloscopes and digital Oscilloscope in all of our calibration laboratories including our UKAS laboratory. From the basic 20MHz 2 channel analogue Oscilloscopes to 1GHz (350MHz UKAS) 4 channel digital Oscilloscopes.. The following manufactures Oscilloscopes can be calibrated by Industrial Calibration.